I occasionally get offers to advertise on TitaniumGeek. They basically fall into two camps; products, and betting services. I’m really sorry but I’m NOT going to advertise betting shops, and if it is a product I’m reviewing, I don’t like the idea of the bias that puts on the site. Seriously I had that as an interview task:”Analyse and present this paper from the BMJ“. I may have gone OTT in nattacking the paper for bias, but it landed me the job. Moral of the story, I’m not a fan of bias, in science or reviews. So basically I have kept on rolling the dice with Goggle Adsense, which has it’s own problems, for me mainly to do with site speed, but that is another issue. 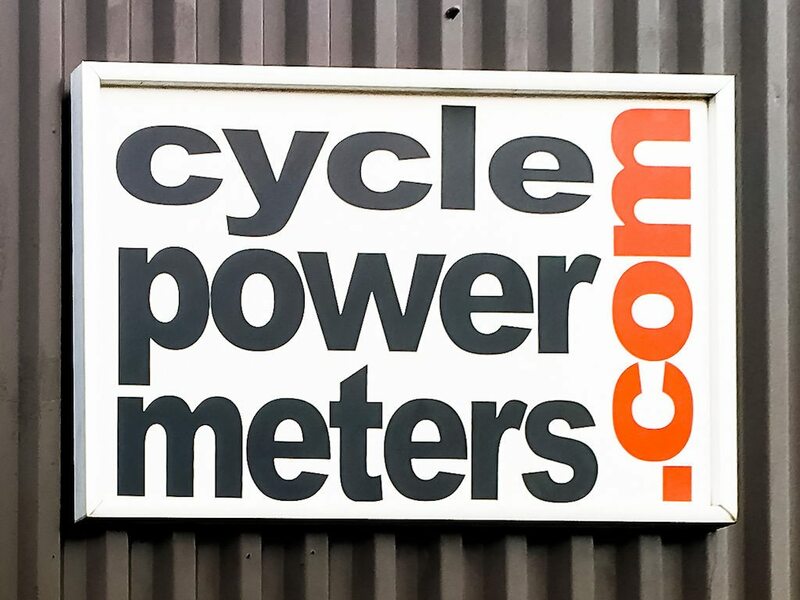 There will be no “Hey guys Cyclepowermeters.com are running a deal! !” type posts. I don’t have enough time as it stands to post as often as I would like! 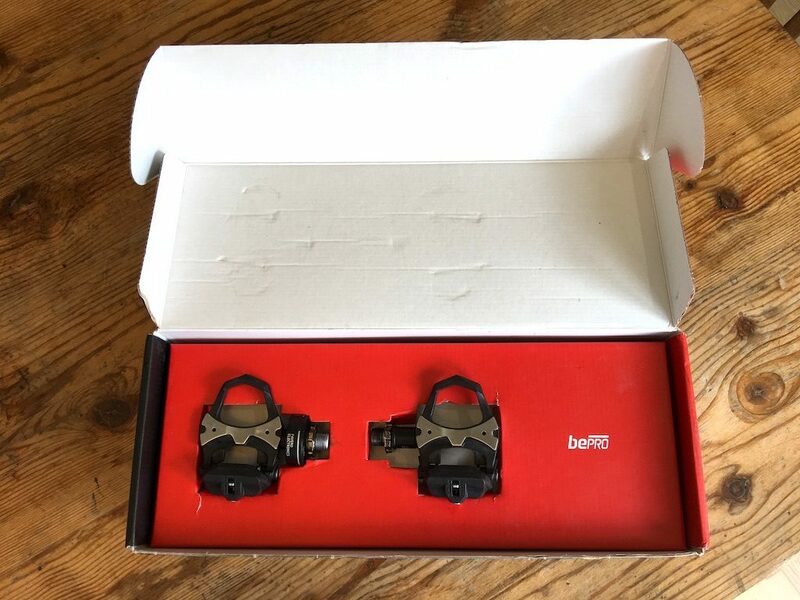 So Bob has supplied a replacement powermeter, the Bepro power meter pedals. I have had months of emails to Italy, but have not managed to get hold of a review unit, so very pleased to finally get hold of some for testing! The question being are they good enough for a long term power meter test? We’ll have to find out! Any comments or questions, drop them below! 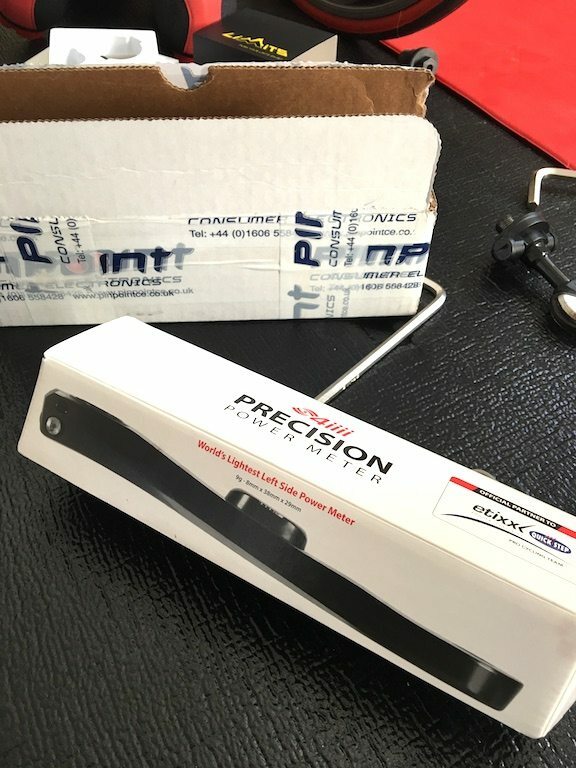 PowerTap PowerCal HRM Review | Zwifting on Your Travels with a HRM Power meter!